A region home to some of Sicily's most beautiful landscapes, inviting beaches and historic towns and cities, Northern Sicily is a diverse and rewarding place to base your Sicily holiday. 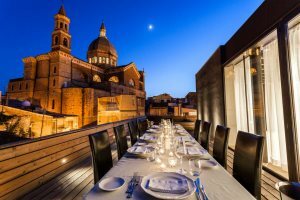 We offer plenty of great accommodation options in Northern Sicily, from luxurious 5-star hotels to charming apartments. 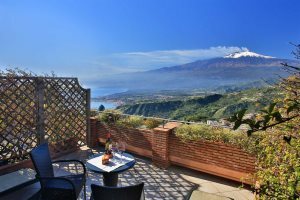 Home to Sicily's most famous resident, Mount Etna, as well as the beautiful town of Taormina, this region of the island is undoubtedly one of the most popular destinations for a Sicily holiday. There's a great range of accommodation to choose from here, including luxury hotels and boutique stays. 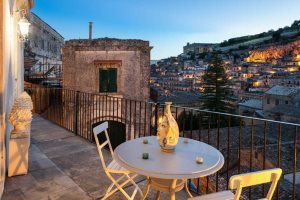 Home to stunning UNESCO World Heritage Sites, wonderful architecture, sumptuous food and a delightful coastline, Val Di Noto & the South East is a mesmerising region of Sicily. Whether you choose to stay in a central apartment, a 5-star hotel or a charming villa, we'll have you covered. Boasting everything from an incredible UNESCO World Heritage Site and a deserted coastline, to charming hilltop villages and traditional fishing towns, Southern Sicily promises plenty of memorable variety. A holiday to this region can be made even more rewarding when you book one of our fantastic accommodation options in the area. 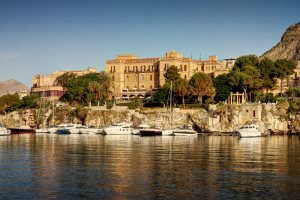 Hosting several ancient ruins, delightful mountain scenery and a wonderful coastline, Western Sicily has remained largely untouched by tourism, so presents a truly authentic impression of the island. We offer some pleasant and comfortable accommodation in this region, allowing you to discover the best of Western Sicily.